For July we’ve got a full-blown Lake District special edition. The second Big Mountain of the series sees us returning to Helvellyn, Danny rides a Lakeland Pass for Just Get Out and Ride and the Local Knowledge heads to Whinlatter. 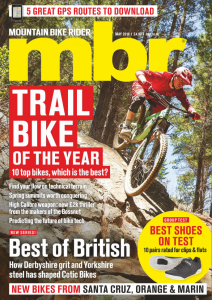 Add to that the Dirty Dozen Biketest, an overseas trip to Belgium and more product reviews than you can shake a stick at, and we reckon it’s a pretty spectacular issue. Check out this vid for more! 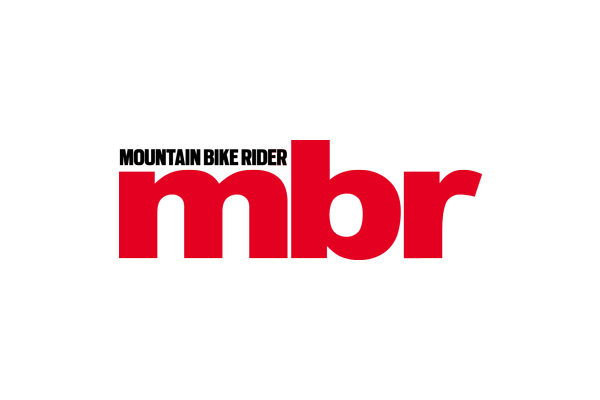 MBR July issue sneak preview from Mountain Bike Rider on Vimeo. Like this? You might also be interested in the full video of MBR’s trip to Houffalize. Check out the news story and video. Enjoy!